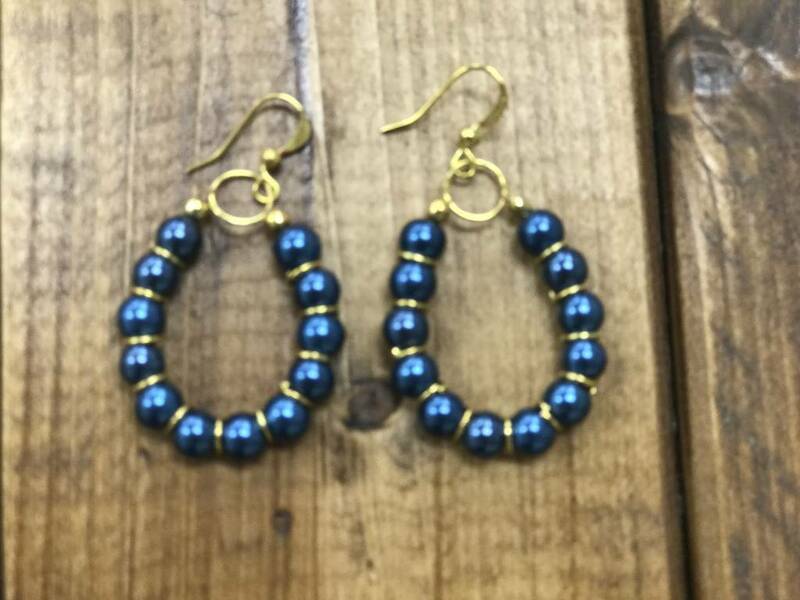 Create a lovely, one-of-a-kind set of earrings in this super fun class that teaches you the basics of working with jewelry making tools, chain, beads, jump rings and clasps. Bring a friend and walk away new skills and a stunning piece of art you get to wear! 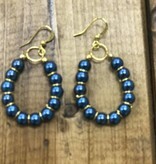 Our 'Earring of the Month Class' is offered every month, with a new design you get to make for each one! All supplies are included in the cost of this class.